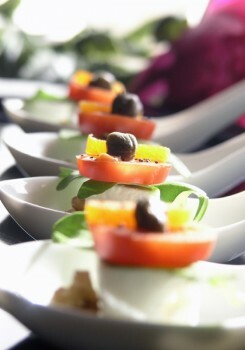 Bond has a broad range of experience in event planning in Greece, which it has accrued over many years. Solid know-how in the field of event planning combined with professionalism, creative flair and originality have earned Bond the reputation as the one–stop-shop in Greece for customised event planning. Corporate events such as conferences, product launches and incentive travel and private events such as weddings, christenings and renewal of vows are some examples of the kind of events that Bond takes on. In order to get married or christen your baby, the Greek State requires that certain legal documents are submitted and processed. Bond’s services include the provision of the required documentation, such as processing the documents for marriages (either civil or religious) and christenings. Bond, professional and imaginative, also designs original travel plans for the discerning traveller. 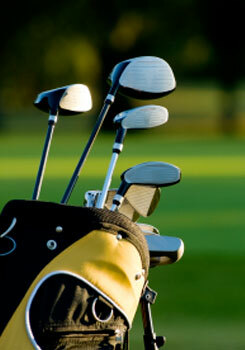 Enjoy inspired and inventive travel tailored just for two or smaller groups. We, at Bond design and create exclusive events based on client specification. Your vision and priorities are incorporated into a creative concept. 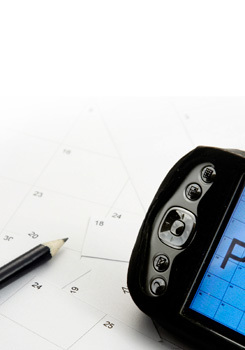 This concept is developed into an implementation plan with a time line, milestones and detailed budget. No detail is spared. Our heightened aesthetic is what has given us our leading edge, and in our business this is also paramount to a successful event. 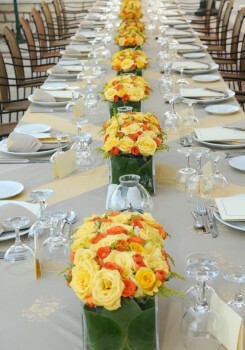 We lead the creative concept and weave it through all the elements of the event. Even the landscape, when applicable, becomes a part of the look and feel, until the event and its aesthetic concept become an integrated whole. 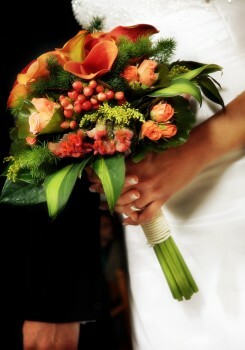 However, we make certain that your individual style is impressed into the event, so that it always speaks of you. Our associates represent the best in their fields. They help to fuse the various elements by providing quality and assurance in their services and products. Our roster of venues is extensive and diverse and extends throughout Greece. It covers a myriad of tastes and styles, you certainly will find yours. Comprehensive and professional event planning in Greece, for a posh wedding or a cutting edge conference, or even separate aspects of an event, are all part of what we do. For example, if you need us to organize only the warm-up party, the marriage ceremony, the wedding reception or just the morning after brunch, we are pleased to assume even one event on your behalf. If you only need a concept ready-to-go, we only need to know your vision and have your specifications. You are then equipped to carry on with a blue-print in hand. 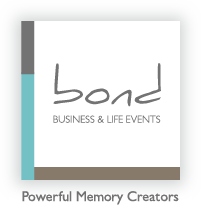 As hands-on professionals at Bond, we can manage your events from conception to realization. All you need to do is arrive. 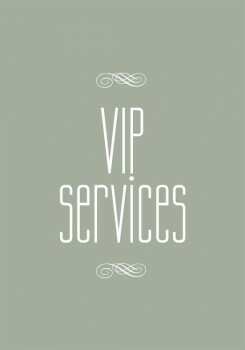 “We bring professionalism to all our events and still retain a personable touch. We promise you, your event will be brilliant”.